ORLANDO, Fla. - Family members have identified the man killed in an Orlando home invasion as 20-year-old Alex Correa. The incident took place Monday afternoon at a home on Port Simber Avenue, about 4 miles from the University of Central Florida. Investigators with the Orange County Sheriff's Office said a struggle ensued inside the home, then Correa was shot. He was taken to Florida Hospital, where he died, according to deputies. The victim's mother said she doesn't know who would want to harm her son or why. 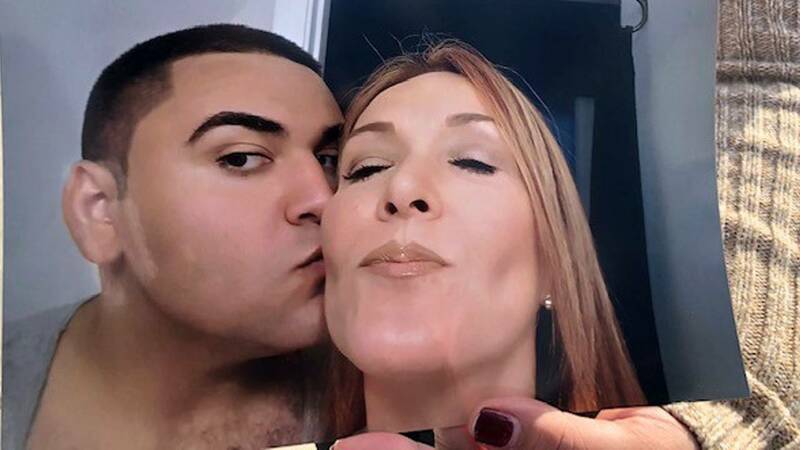 "Please, let’s bring my son’s death to justice," Correa's mother, Stacy Deligne, said. Correa's family members said he was a graduate of Aloma High School and was studying to be a paramedic and EMT. "This kid was a good kid, and not because he was my son, but this child had a great heart," Deligne said. Correa's family claims four men made their way inside the home Monday, then opened fire. Deputies have not yet confirmed that. Family members and friends of Correa told News 6 five other people, including a baby, were inside the home when the shooting took place. For that reason, Correa's mom is calling her son her hero. "My son, his oldest brother was in bed. He had a spinal surgery and he was in the room, and he saved their lives because he did not allow those people to come in," Deligne said. Correa's father is pleading for answers and wants justice in his son's death. "You’re not supposed to bury your own child," William Correa said. "I just hope that if you did this or know who did this, just give them up." 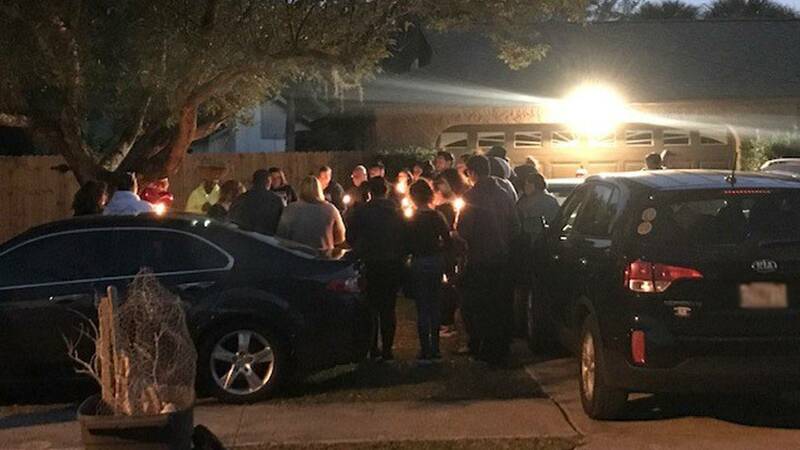 Friends and family held a candle light vigil for the 20-year-old outside the east Orange County home Tuesday night. The Orange County Sheriff's Office has not released information about a potential suspect but said Monday that detectives did have leads in the case and the incident did not appear to be random. Anyone with information is asked to call the Sheriff's Office or Crimeline at 800-423-8477.